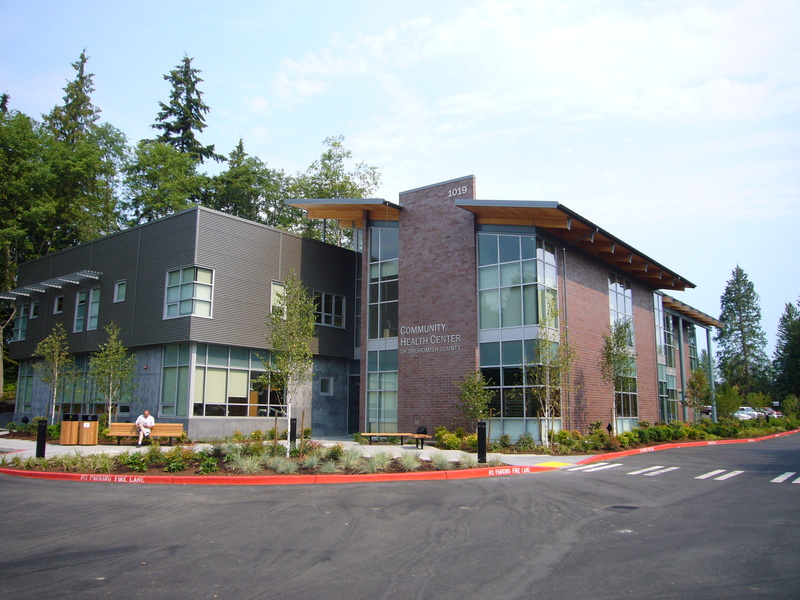 Community Health Center of Snohomish County – HV Engineering, Inc.
Everett, WA – This new building is a 25,000 sq. ft. two story, community health center. The lower floor contains administration offices and a large dental clinic. 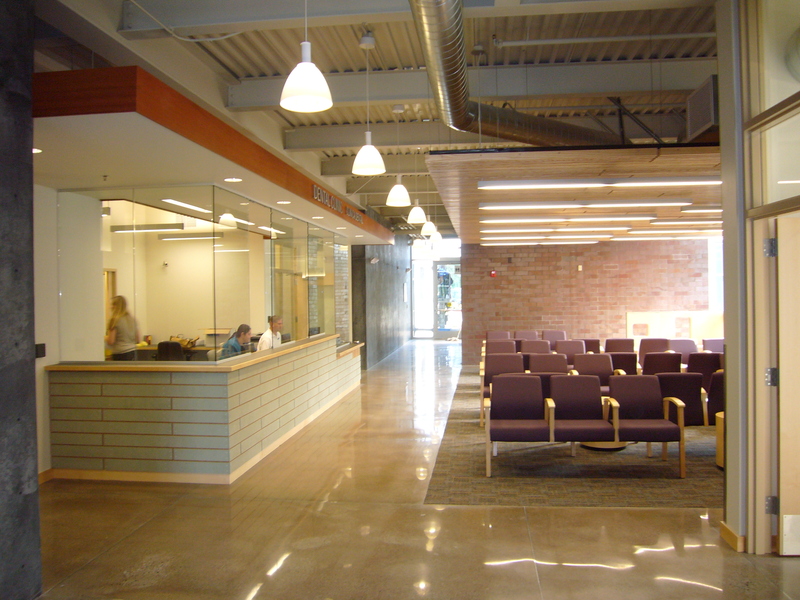 The upper floor hosts a medical clinic, pharmacy, and additional administration offices.